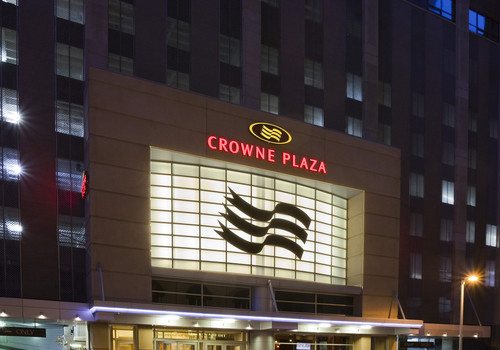 Located in the heart of the financial and retail district of downtown Minneapolis, the Crowne Plaza Northstar is connected to a climate-controlled skyway system, providing comfortable access to shopping, dining, and entertainment. 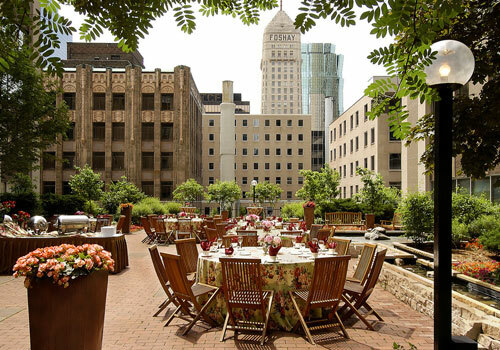 The hotel is also near the Light Rail Transit system that travels to both the Minneapolis/St. Paul Airport and the Mall of America. 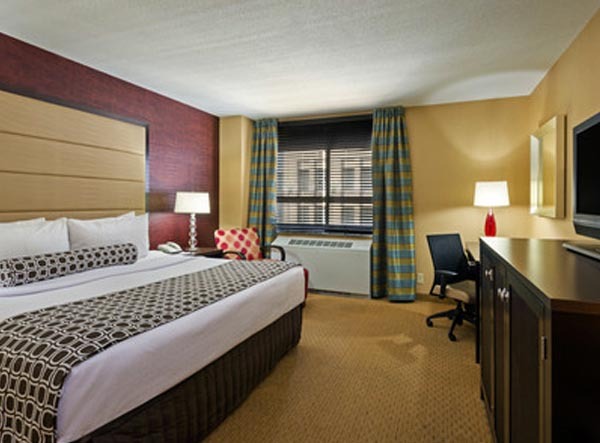 The luxurious guestrooms feature marble bathrooms and plush beds, and the hotel offers a Sleep Advantage program that includes a sleep kit, quiet zone floors, and more. 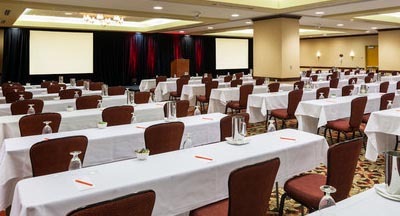 Crowne Plaza Northstar is the perfect setting for meetings, weddings, and group events. 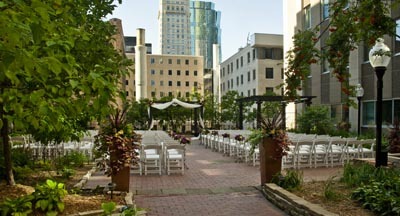 Our group guests especially appreciate our outdoor Skygarden, 12 conference rooms, and free wireless Internet.